We have a reconditioned Harris TGS 220 for sale. 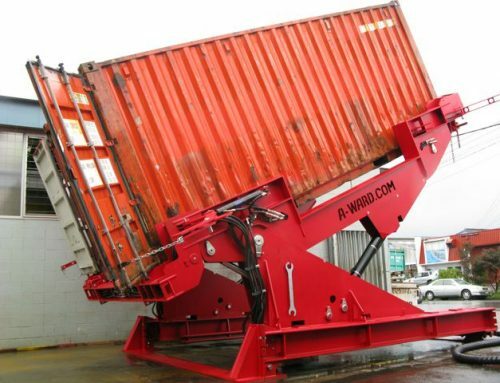 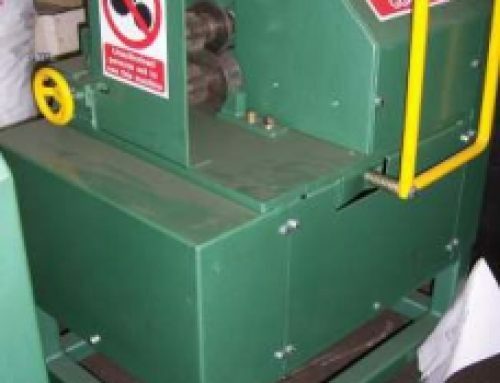 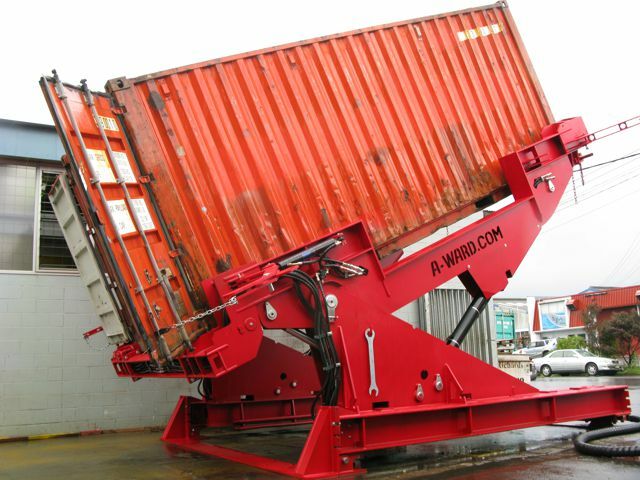 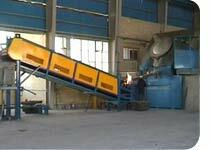 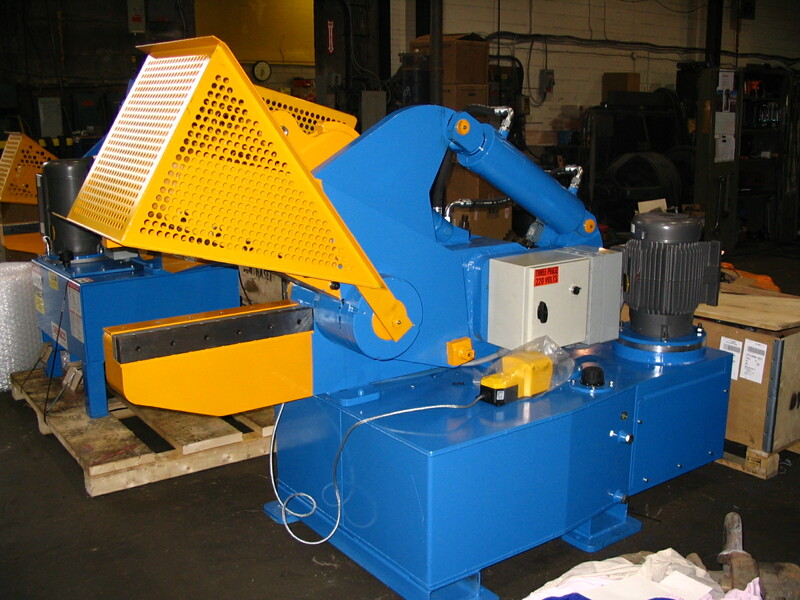 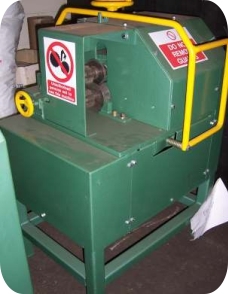 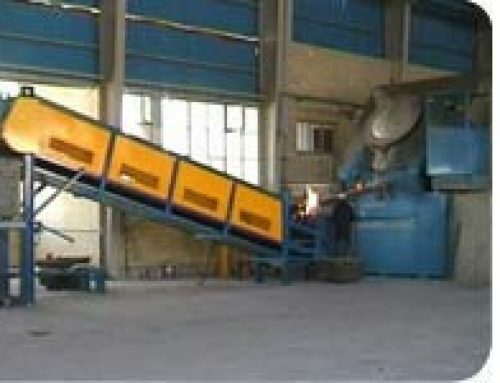 This ferrous metal baler is a superb heavy-duty, high-production and reliable baling machine. 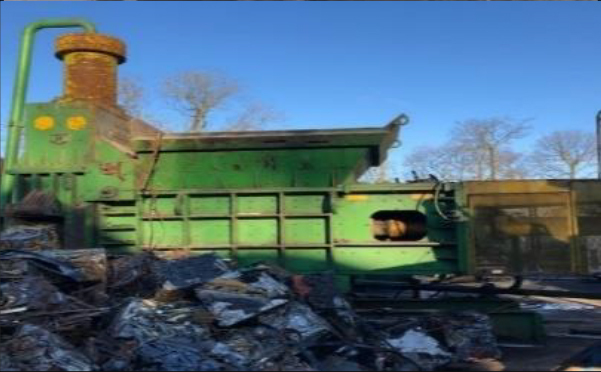 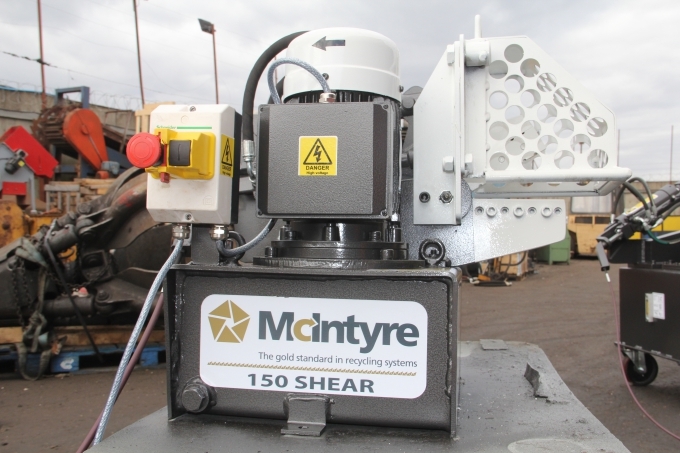 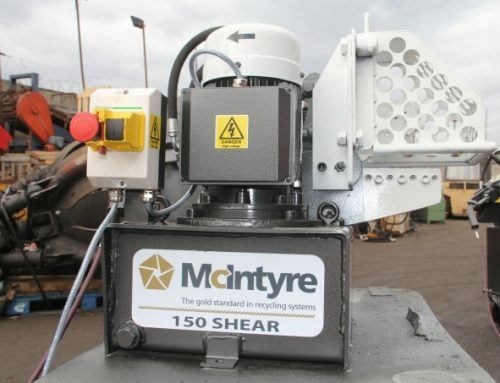 It uses a three compression baling system to produce numerous bale sizes – 16” x 20” x variable (400mm x 500mm x variable) – giving you the flexibility to meet changing market requirements.